As part of their press tour for World of Warcraft expansion Warlords of Draenor, Blizzard has released a set of new screenshots. 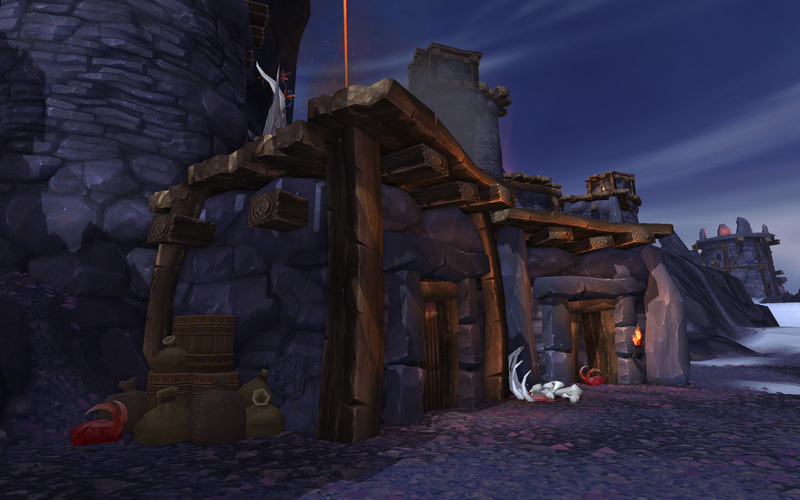 These images show numerous locations from the world of Draenor, including the first dungeon. The dungeon is called Bloodmaul Slag Mines. The Bloodmaul clan is a group of sadistic ogres. You may have encountered them in the Blade's Edge Mountains in the Burning Crusade expansion. Players will try to disrupt their mining operation. There are four bosses to kill in and it's up to players to decide the order that they're fought. You can see more of the dungeon in the video below. 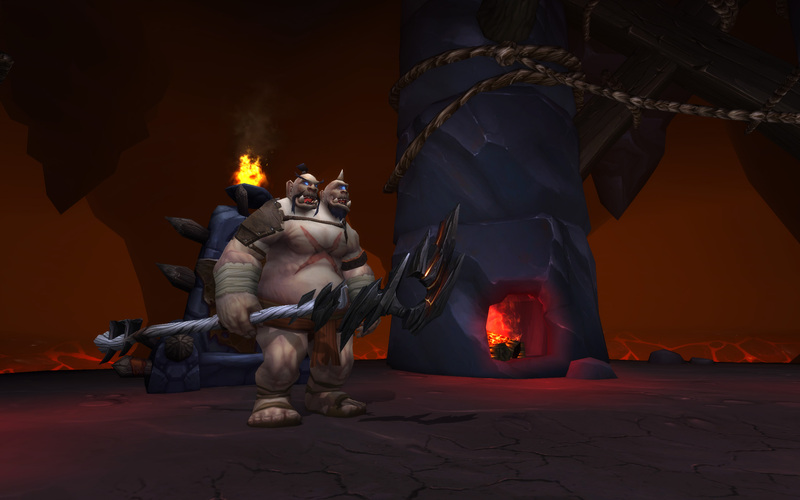 Bloodmaul Slag Mines is one of seven dungeons planned for Draenor's launch. Other dungeons include Auchindoun, Arakkoa Spires and Iron Barracks. Blizzard is also remaking Upper Blackrock Spire, a dungeon from vanilla WoW. 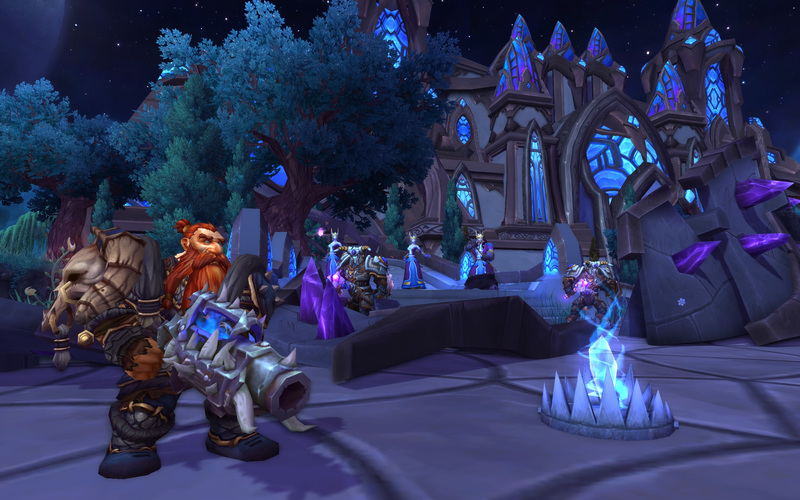 "We’re also planning our content schedule to include additional max-level Heroic dungeons beyond the initial expansion release," Blizzard said last fall. 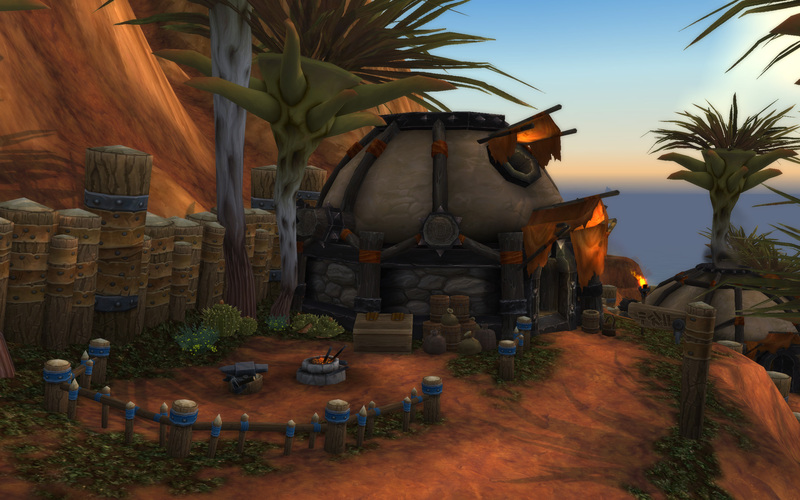 "One thing we heard from players during Mists of Pandaria was that they missed having new dungeon content later in the expansion, and our plan is to get back to that and adding new dungeon content beyond the initial expansion release." 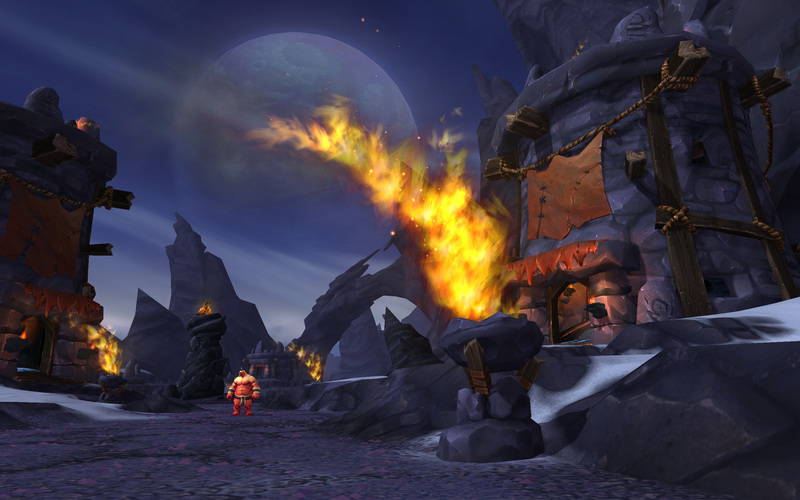 The Slag Mines are located in Frostfire Ridge, the starting zone for Horde characters. Several of the new screenshots show off this frozen region. 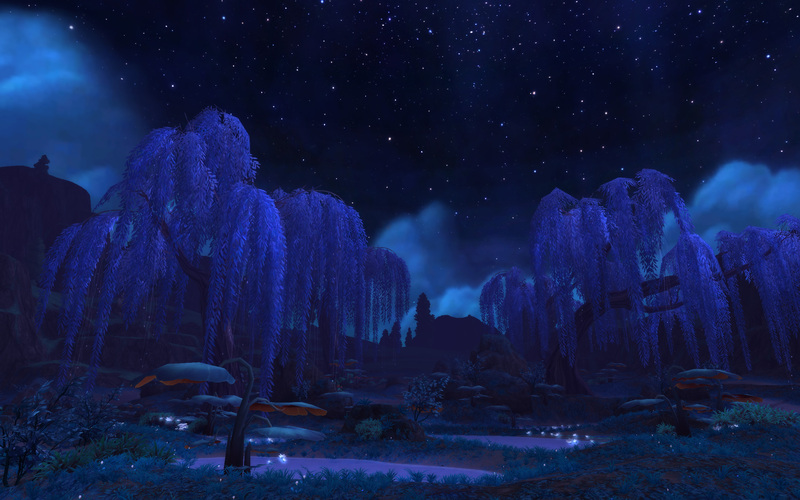 The Alliance starter zone, Shadowmoon Valley, can also be seen in the batch of images. Korean press released gameplay videos from each zone earlier this weekend. 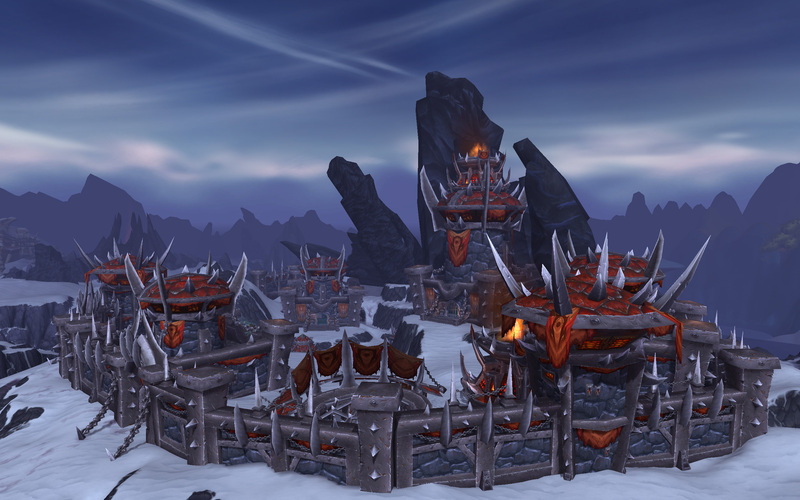 Once players have a level or two under their belt, they'll move onto zones like Gorgrond and Talador. 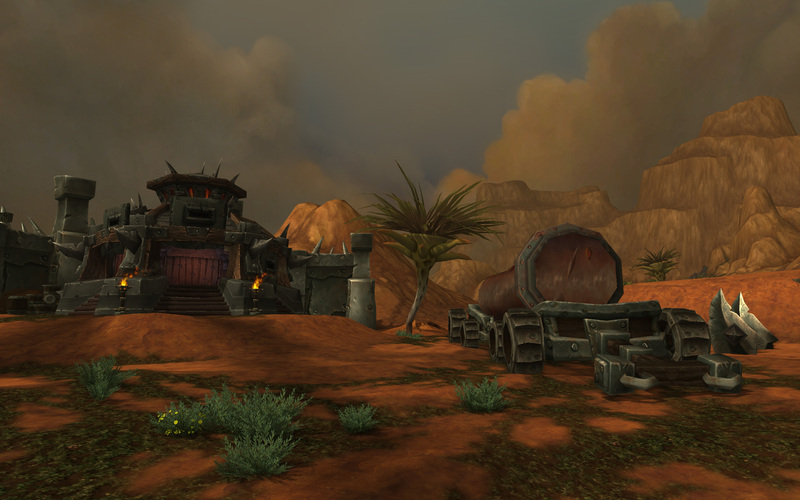 Gorgrond is an arid wasteland inhabited by the Blackrock Clan. 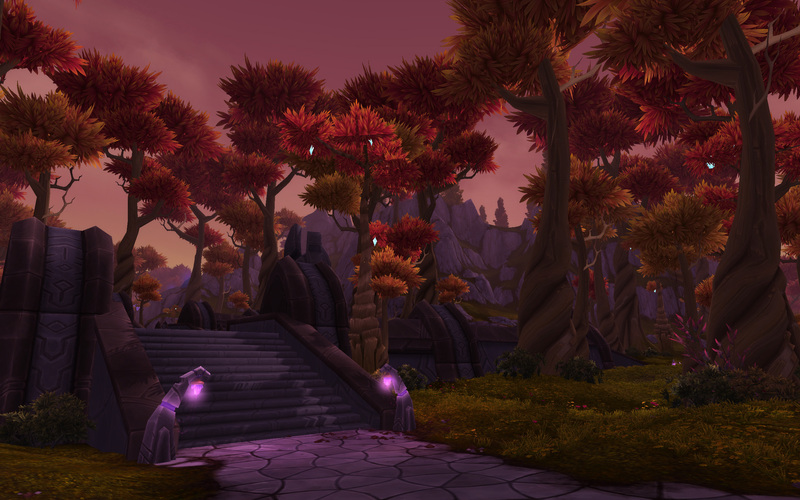 Talador is a forest with Shattrath City in the center. Blizzard sent out screenshots from each zone two weeks ago. 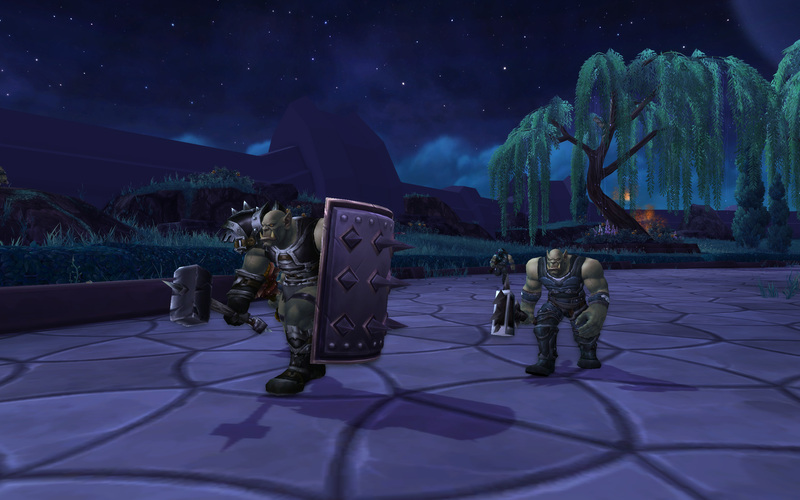 Warlords of Draenor is the fifth expansion pack to World of Warcraft. Blizzard says that they might release expansions on an annual basis in the future to retain subscribers.